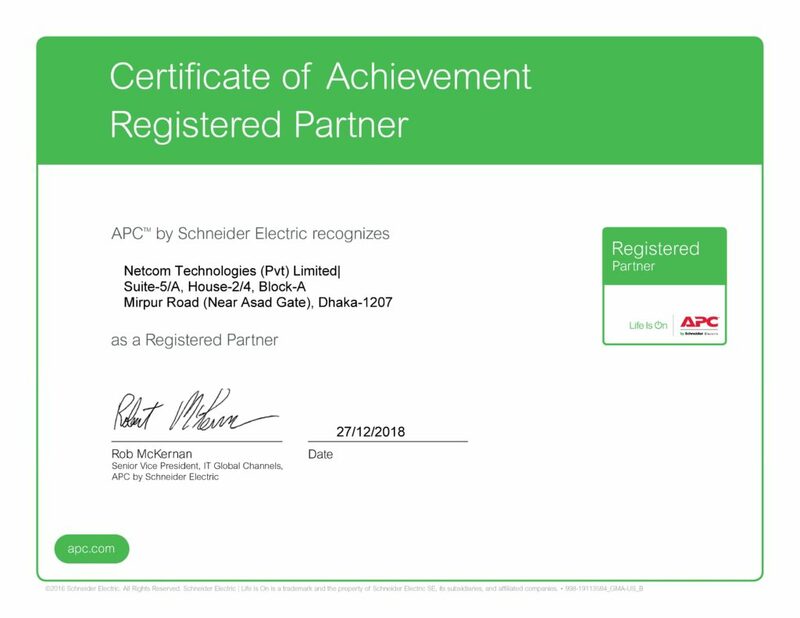 Netcom Technologies (Pvt) Ltd has become the Registered Partner for APC in Bangladesh. This puts us in a position to offer the complete range of APC Solutions. Thank you to all team members who have supported and cooperated with us in achieving this significant milestone.